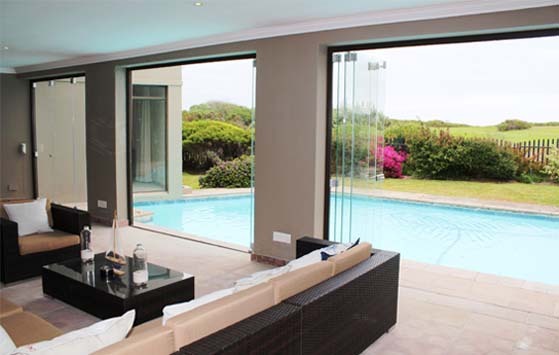 Locally Manufactured Frameless Sliding Folding Doors. 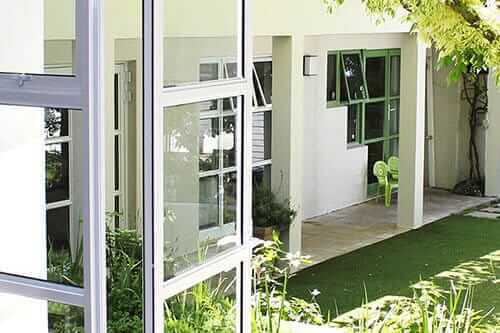 Locally Manufactured Sliding Folding Doors. 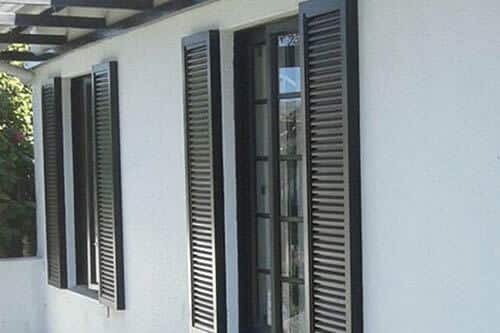 Ambassador specialises in manufacturing and installation of Frameless, Aluminium and Wooden Doors and Windows. 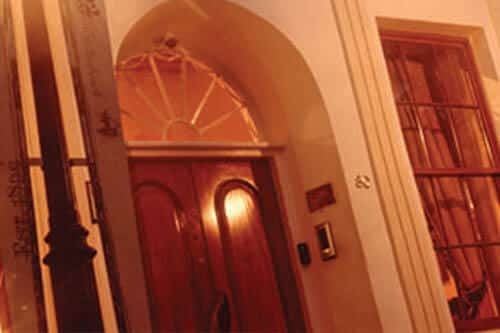 With over 40 years of experience and offering an unbeatable 12 year warranty on products, Ambassador leads the market in quality manufactured products. 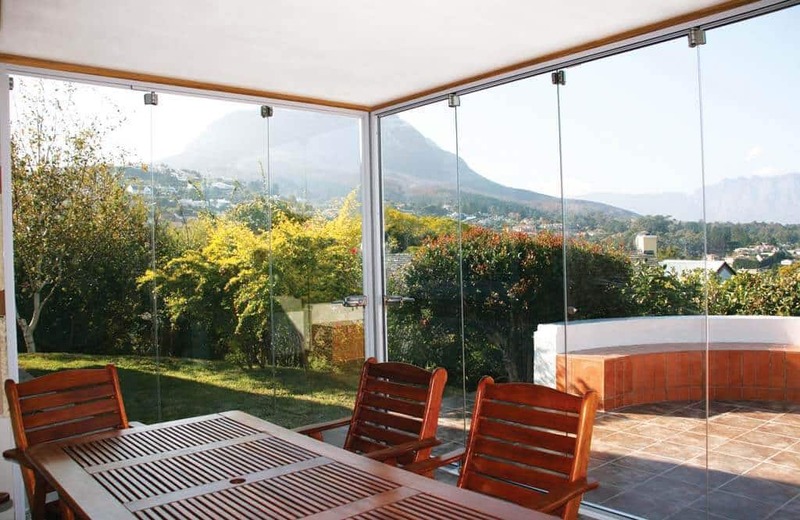 Leading manufacturer and installer of frameless glass systems. 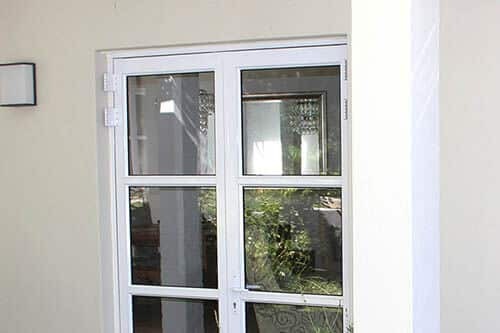 Offering a 12 year warranty due to confidence in our products.